Here at ThermFlo, your power is our priority. We provide a comprehensive range of services to ensure you don’t get left in the dark. 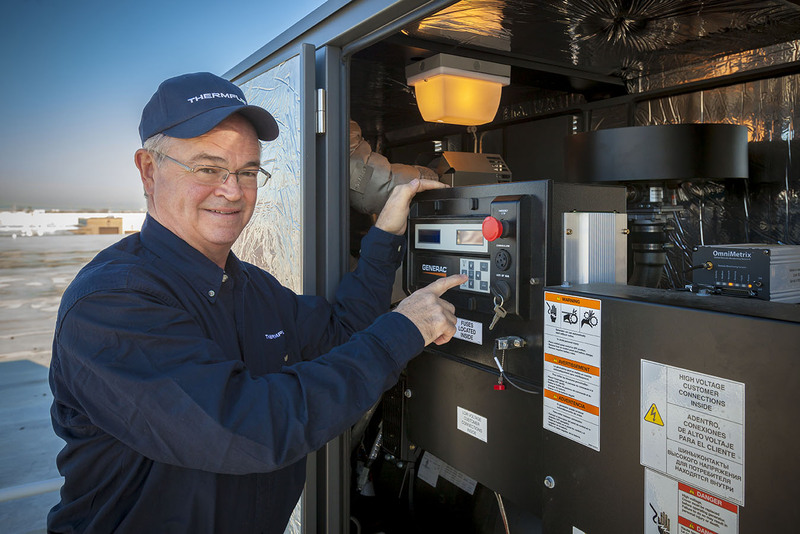 Our factory-trained, Generac certified technicians are available 24 hours a day, 7 days a week, 365 days a year for any planned maintenance service, field service, or emergency service, eliminating as much downtime as possible. 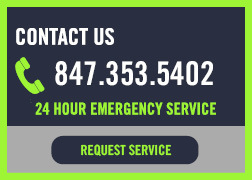 As the authorized service representative in Northern Illinois for Generac Power Generation equipment, we can assure you, you are in good hands.